You may remember the Miners Matt Factor Liquid Lipsticks that I blogged about last month? 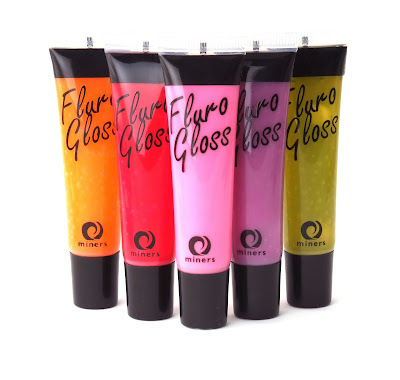 Well they have brought out another Fashion Week inspired trend - Fluro Gloss. 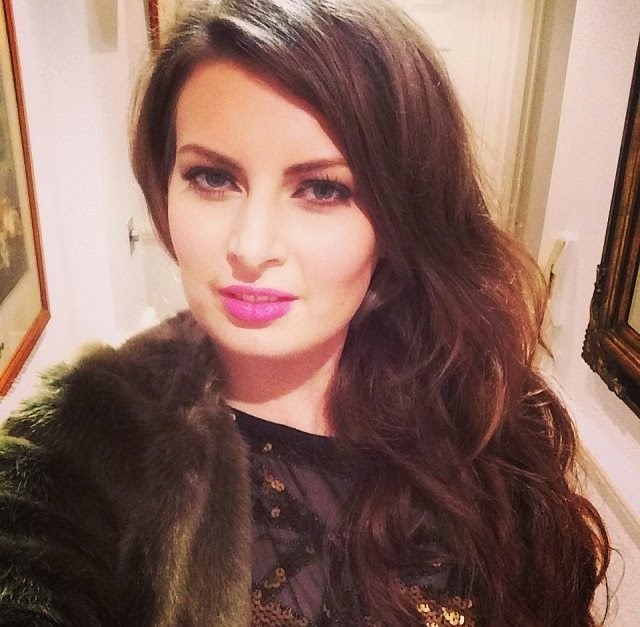 Pale, polished skin was seen gracing the runway this season with contrasting Vibrant, day-glow glossy lips. 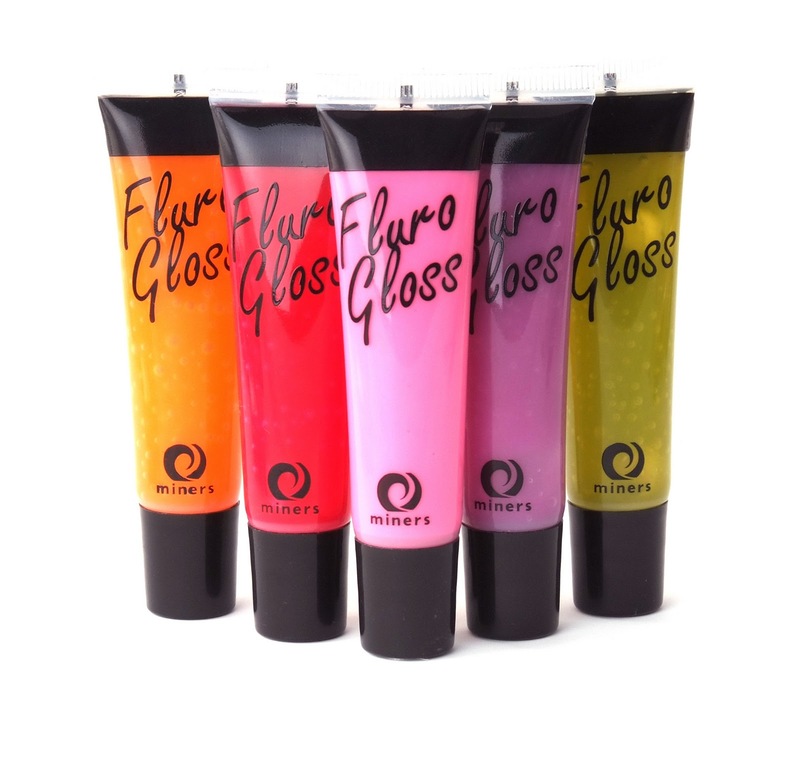 The neon glosses will give a barely there, edgy tint to your lips and leave them with a gorgeous, ultra glossy finish. With retro names such as Fever and Purple Rain, the sugary sweet candy flavoured glosses are sure to vamp up your make up bag. Oh wow these are something special!.